PIERRE, S.D. – Gov. Dennis Daugaard is inviting the public to attend the unveiling of the George S. Mickelson bust next week. The bust by James Michael Maher will be unveiled at 1:30 p.m. CDT on Tuesday, Sept. 11, during a ceremony in the House Lobby of the Capitol Building. “This is a very fitting way to honor Gov. Mickelson, whose middle name was in fact ‘Speaker’ and who along with his father and son served as the speaker of the South Dakota House,” said Gov. Daugaard. 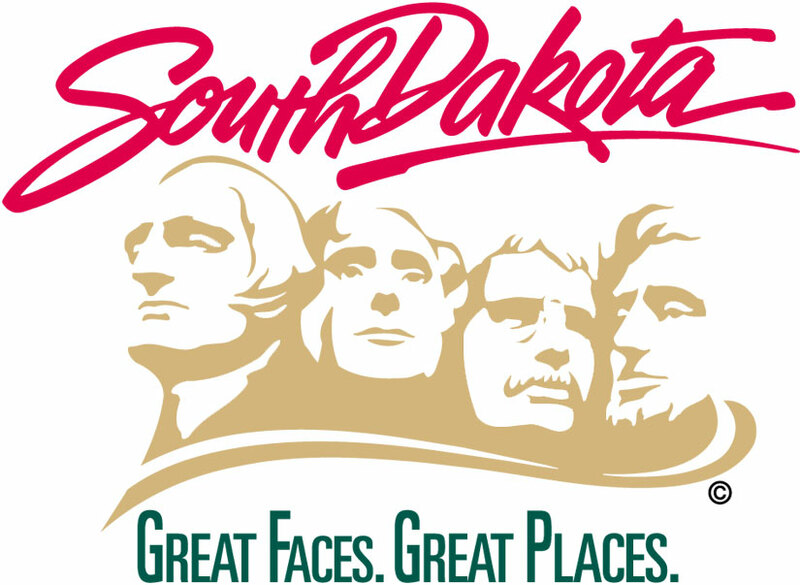 During the 2018 Legislative Session, the South Dakota State Legislature voted to commemorate the 25th anniversary of Gov. Mickelson’s death with the bronze bust which will remain in the State House of Representatives Lobby. The plane crash that took the lives of Gov. Mickelson and seven other individuals occurred on April 19, 1993.